However, it is actually almost – almost – too late for any Last-Minute Larrys or Lauras to join us, as registration closes at 3pm. 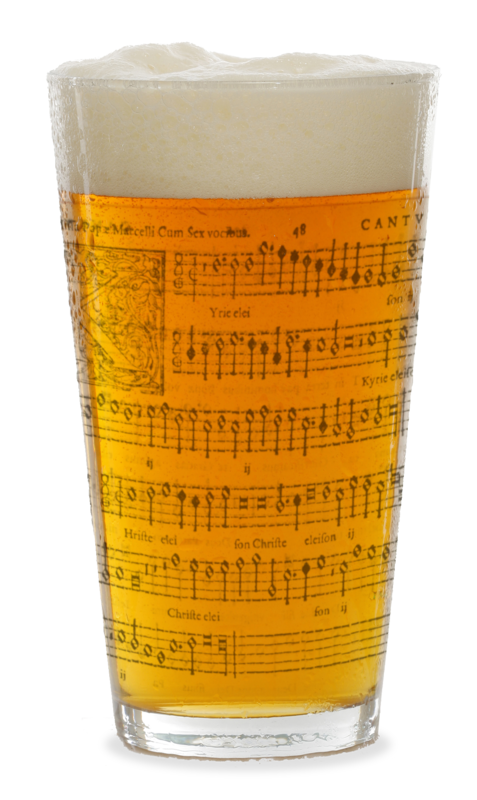 But if you can’t make tonight, we have a special Christmas Counterpint taking place in New Malden tomorrow evening. Still room for everyone (except – you guessed it – basses; sorry, basses) so if you’re thinking of joining us, sign up now. And finally, if you were thinking of joining us at next week’s Borough Market carols, we’re still looking for all voices except (oh, come on. really? really?!?) basses (sorry, basses), so register your interest via the form on this page.